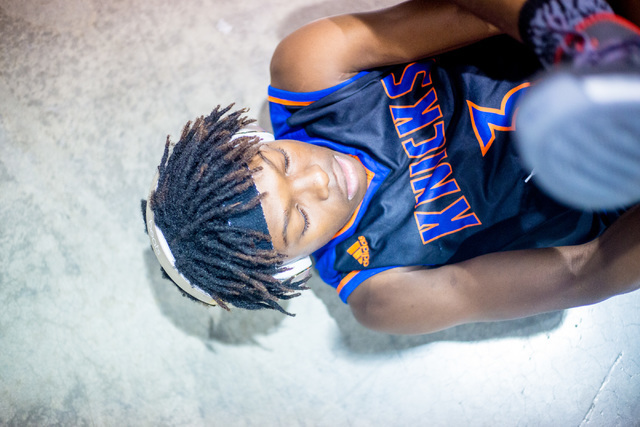 The Centennial High teammates will do whatever it takes to win, even if it means sacrificing their own individual statistics for the betterment of the team. 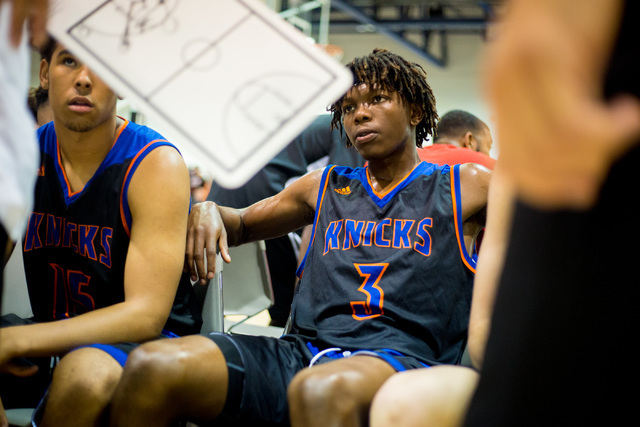 Isaiah Banks and Darian Scott won’t score 30 points a game or make a lot of the flashy plays on offense for their basketball teams. 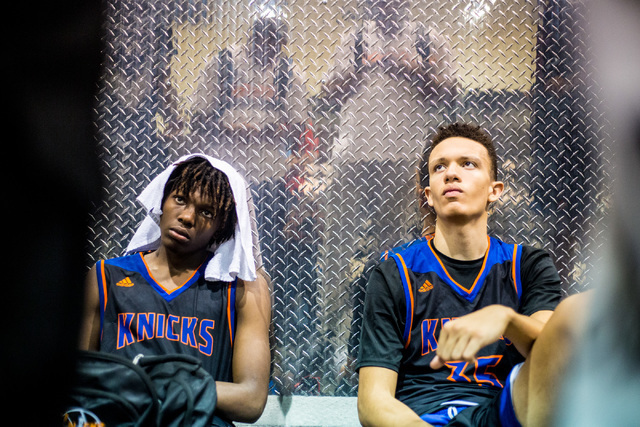 But the Centennial High teammates, who are playing together this summer with the Las Vegas Knicks’ AAU team, share one thing in common: They will do whatever it takes to win, even if it means sacrificing their own individual statistics for the betterment of the team. They did it during the winter high school season, and continue to do so in the offensive-oriented travel ball. 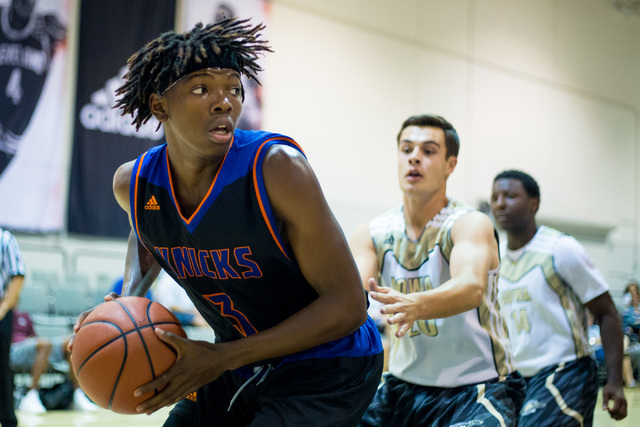 At the adidas Uprising Summer Championships this week, both are looking to reel off some wins and make a few lasting impressions on college coaches before the final evaluation period of the summer comes to an end. 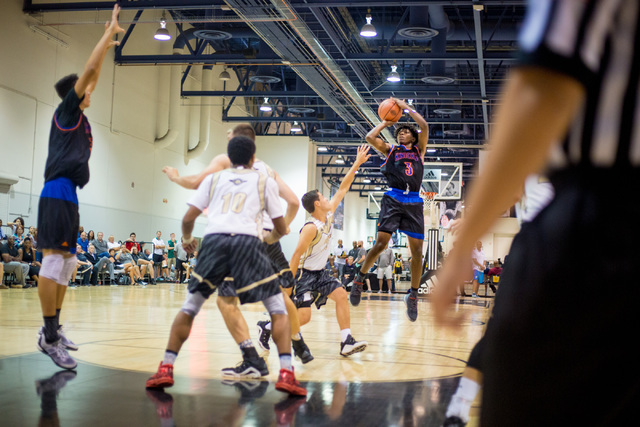 Banks, a three-star recruit on ESPN.com, is rated the third overall player in the state among Nevada Interscholastic Activities Association member schools, behind only Bishop Gorman’s Charles O’Bannon Jr. and Centennial teammate Troy Brown. Banks has shown the ability to attack the basket and score, even earning the nickname “Ice” in comparison to Hall of Famer George Gervin. But as he’s gotten older, Banks often has turned into his team’s energetic glue guy. Scott, who is a two-star prospect, is similar to Banks in that regard. 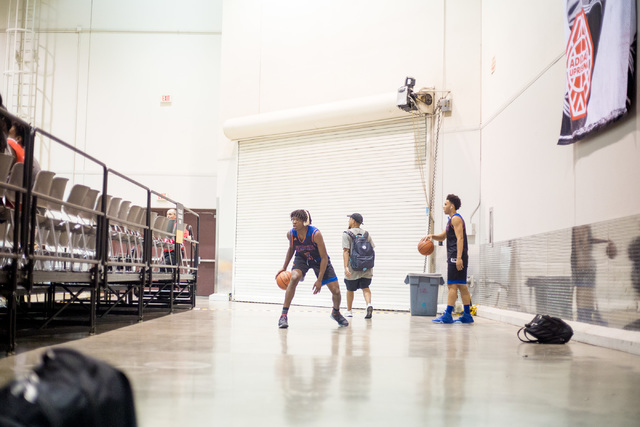 At 6-9, though, his defense revolves around being a rim protector and pulling down boards. Scott, who has played with the Knicks’ program for over two years, won’t have a problem getting to the next level. 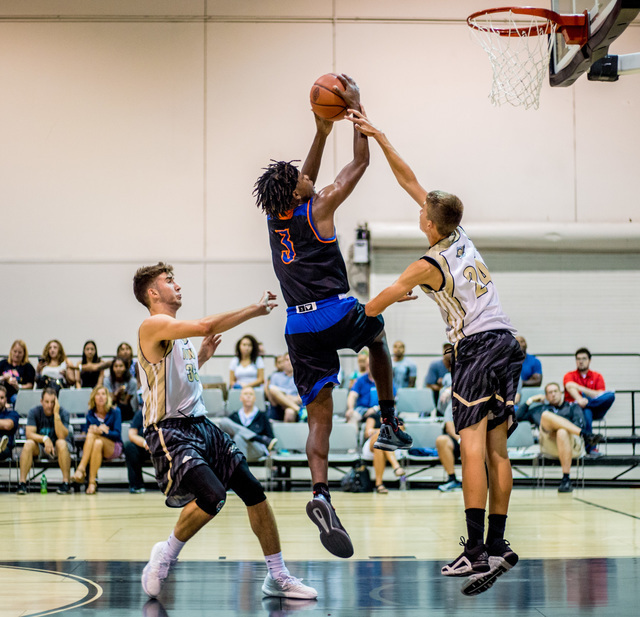 He already has scholarship offers from Campbell (North Carolina), Cornell, East Carolina, Eastern Kentucky, Fresno State, Northern Colorado, Southern Utah and UNR, and is using the summer to fine-tune his game. He was excited when he found out Banks was joining the team a few months ago. Not only have the two been able to play together for most of the past year, but they also have been there for one another as friends to tackle the recruiting game. Scott, who scored a 25 on his ACT, said he doesn’t have a favorite school at the moment but would like a place that gives him the best academic opportunity. He also didn’t nix the idea of keeping the band together a little bit longer. “Maybe keep that chemistry together (at Eastern Kentucky),” said Scott, smiling.